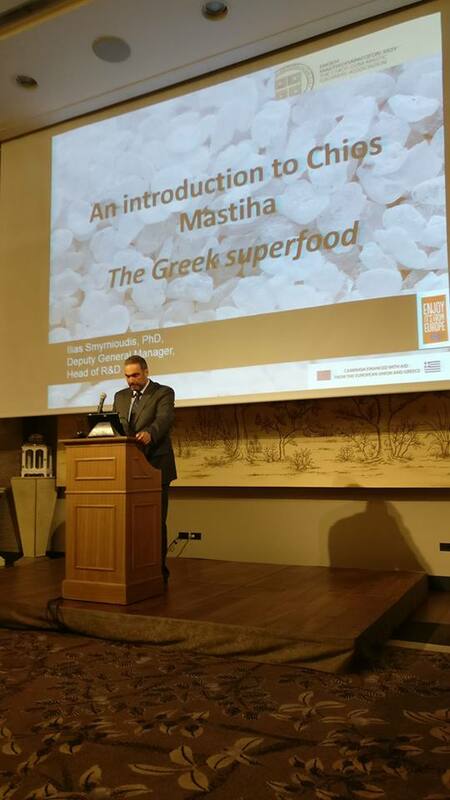 A seminar on the health properties of Chios Mastiha was organised on February 5, 2018, by the Union of Chios Mastiha Growers and Sopexa Hellas with the support of the Office of Economic and Commercial Affairs / Greek Embassy in Tokyo. 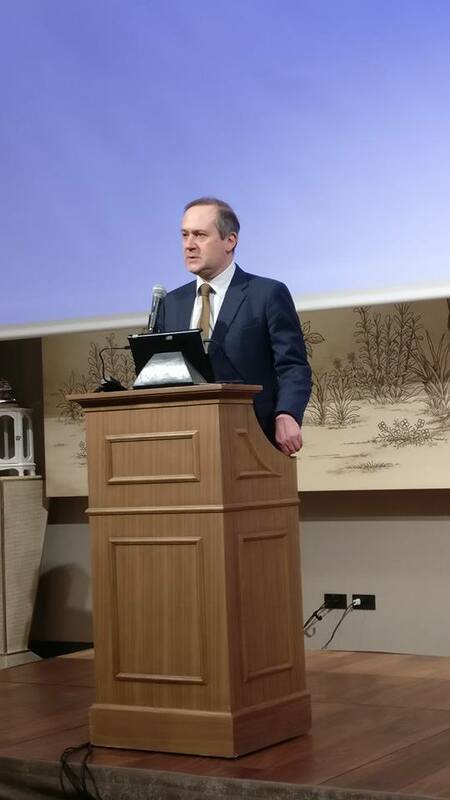 70 physicians, academics and importers attended the seminar which was also covered by the local media. Chios Mastiha is a natural, aromatic, translucent resin produced from the mastic tree which grows exclusively in the Greek Island of Chios. It has been registered as a Product of Protected Destination of Origin (PDO) in the EU and has been included in UNESCO’s Representative List of the Intangible Cultural Heritage of Humanity. 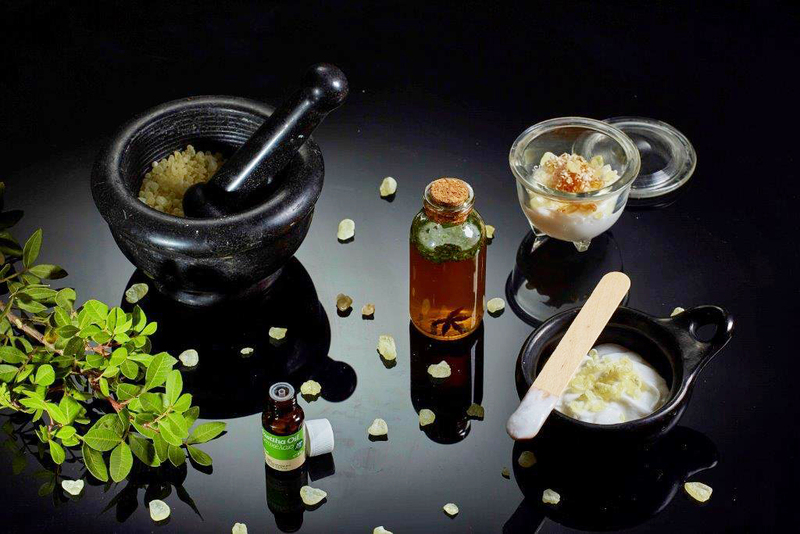 It is already used in various forms, as an ingredient in toothpaste, cosmetics and Japanese tea or as a finished product. 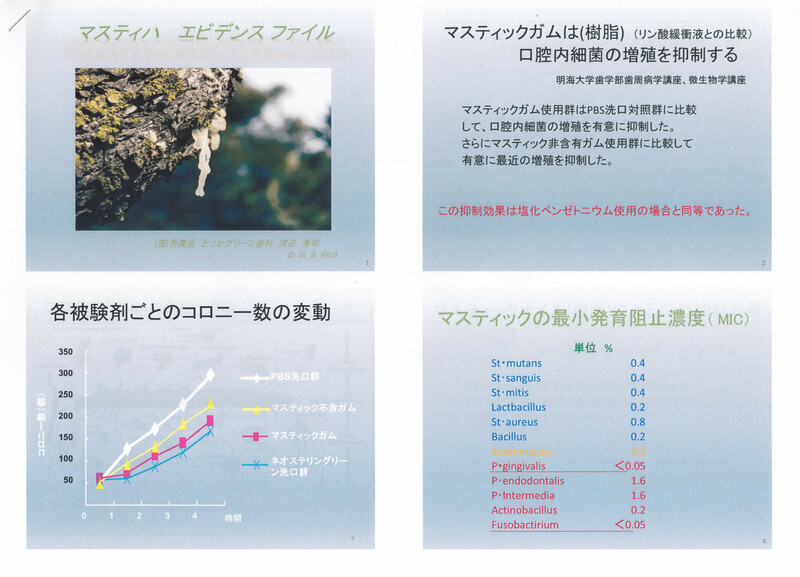 The attendees showed particular interest in Chios Mastiha products, that the Japanese public has now been discovering. As a result of the promotion campaign, the positioning of Chios Mastiha has been reinforced, see also http://www.precious-drops.eu/ja.